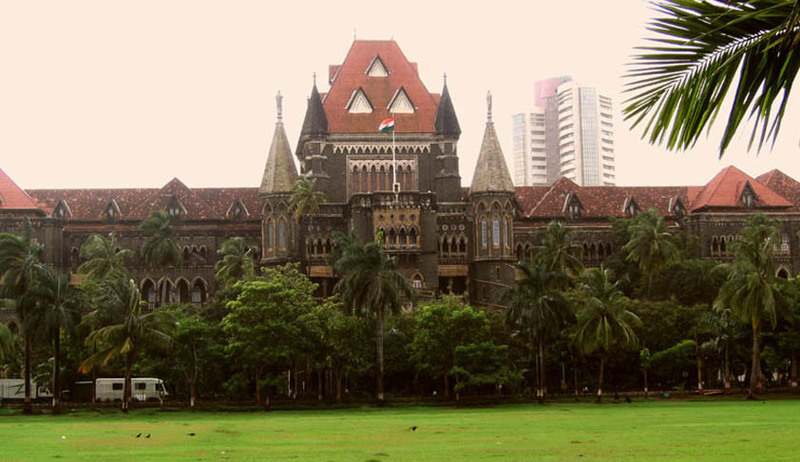 A division bench of the Bombay High Court has held that sales tax dues cannot be recovered from a transferee under Section 38C of the Bombay Sales Tax Act against any property if the same has been legitimately purchased by the transferee without having any notice of the alleged dues of the Sales Tax authorities. The division bench of Justice SC Dharmadhikari and Justice BP Colabawalla passed the judgement in a writ petition filed by a Pune based company. The petitioner company was a successful bidder in an auction of a property conducted by the Bank of Maharashtra and the Bank of Baroda. After making the entire payment for the said property, these two banks executed a sale certificate on “as is where is basis” and “what is where is basis”on October 22, 2010. It was at the time of registration of the property that the petitioners perused through the 7/12 extract of the said property and learnt that there was an encumbrance of the Sales Tax to the extent of Rs.18,38,709. After looking at the magnitude of the investment already made, the petitioners decided that they would accept the conveyance with the encumbrance of the Sales Tax of the said amount. But even after paying further property tax dues of Rs. 10.05 lakhs, necessary changes were not made in the official property and revenue records. The Talathi, who works under the tehsildar at the taluka level, informed the petitioners that in order to have their mutated(changed) in the 7/12 extract, they would have to obtain a “no claim certificate” from the sales tax department. It is at this stage that the petitioners learnt about the 28 crores in dues to the sales tax department. The two banks had taken over possession of the said property under under S.13(4) of the Securitisation and Reconstruction of Financial Assets and Enforcement of Security Interest Act, 2002 (SARFAESI Act) after the erstwhile owner M/s Weiler International Electronics Pvt. Ltd had defaulted on its payments. Then the auction was conducted and the authorized officer of these two banks assured the petitioners that only secured assets of the defaulter company were being auctioned and “not the dues.” Despite this the sales tax department sought to levy the charges on the petitioner. Senior Advocates Rafiq Dada and Ravi kadam appeared for the petitioner. The bench accepted their argument that the “sales tax authorities cannot execute the alleged charge against the said property which has been legitimately purchased by the petitioners without notice of the alleged dues of the Sales Tax Department and/or their statutory charge under Section 38C of the Bombay Sales Tax Act, 1969.” The bench however made it clear that nothing is stopping the banks to recover these dues from the defaulter company.